Question: What food group is peanut butter in? Answer: First, let’s clarify what peanut butter is. It consists of at least 90 percent peanuts and can have 10 percent additives (oils, salt, sugar), according to the U.S. Food and Drug Administration (FDA). 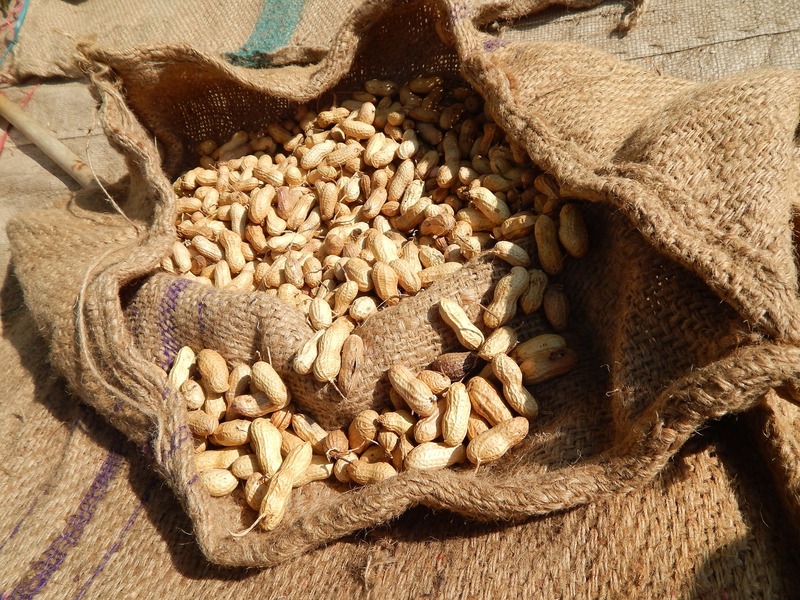 The peanut is not a nut, but a legume similar to a bean or pea. Legumes are derived from the pod or seed of a plant from the Leguminosae family. The U.S. Department of Agriculture (USDA) classifies food into five main food groups. These groups are fruits, vegetables, grains, protein foods, and dairy. The idea is to eat a variety of foods from all food groups to obtain the proper nutrients for a healthy body. A beverage like milk is easily defined as a dairy product that belongs in the dairy food group. Peanut butter, however, is not so easy to classify for many people. 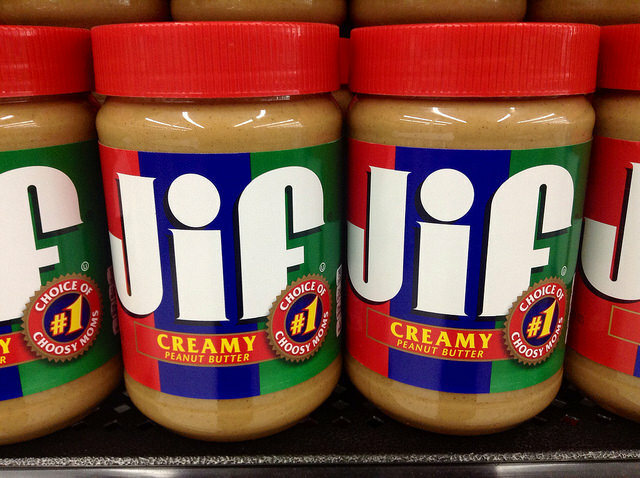 According to the USDA, peanut butter is in the protein foods group. There are approximately 8 grams of protein in 2 tablespoons of peanut butter, which makes it a protein rich food. The USDA states that 1 tablespoon of peanut butter is a one ounce equivalent to 1 ounce of meat (beef, lean pork, ham, poultry or fish), 1 egg, 1/2 ounce of nuts or seeds, or 1/4 cup cooked beans.